In 2015, consumer preferences, new software’s and platforms brought about a host of changes and opportunities for all the social marketers; because of which the social media strategy has subsequently evolved and will continue to do so in 2016. Now is the time to jump on the mobile bandwagon of on-the-go videos. 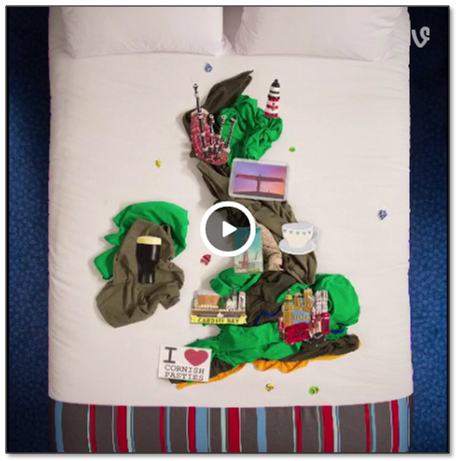 Videos started ruling the social media posts in 2015 and will continue to do so in 2016! Consumers want fast access to live-streaming of events, thanks to apps like Meerkat and Periscope, it’s possible for brands to broadcast a live stream of world around them. Live-streaming reveals a much more authentic side of your business which is unfiltered and unedited. Neither of the video app services has completely taken over the live-streaming space, so both should be considered while creating a social media strategy. 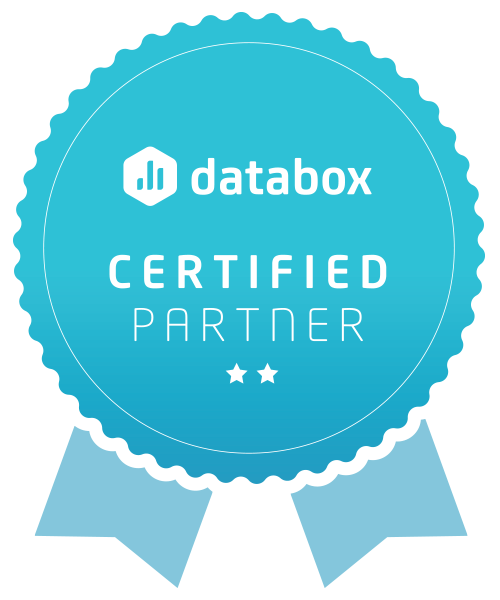 Companies and brands are no longer in the driver’s seat. 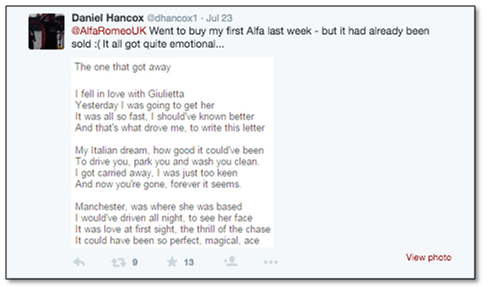 Customer dictates the content. 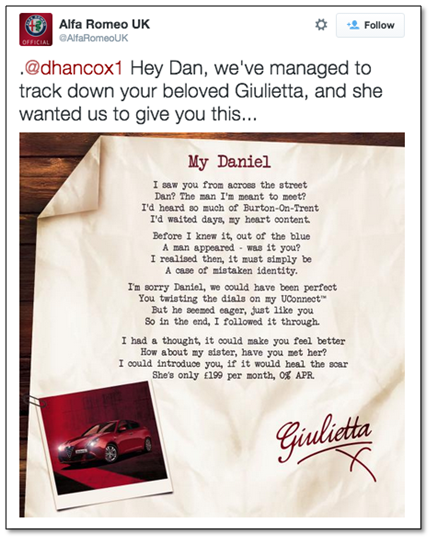 While promoting the products, we need to build our social messages based on the customer needs. Rather than steering clients in what products and services a brand believes in, we need to make it into a conversation. Marketing tactics need to be adaptive of client and their behaviour. Each year the window for real-time response grows smaller and smaller. According to Search Engine Watch, 70% of Twitter users expect a response from brands they reach out to, and 53% want a response in less than an hour. That number jumps to 72% when they’re issuing a complaint. Faster response time is one of the key strategies, marketers need to implement in 2016. If you are not quick enough to respond to your customers, your competitors might be. You are expected to keep up with the fast moving pace of the social media, if your business has a presence on any of the social media platforms. In 2015 we all saw a massive shift from text to media—but the competition for visibility has never been stronger. With more businesses building out their content strategies and the rising advertising costs, optimizing your organic content is at its highest demand. Although social media doesn’t directly influence your search ranking, greater social signals (such as people sharing your content and sending more traffic to your website) can help you rank higher. Why is this important? Because 33% of traffic from Google’s organic search results go to the first item listed. Mobile devices have become the primary (not secondary) screen for most social media users. In 2015, mobile traffic finally overtook desktop traffic in 10 countries, including the US and Japan. As of January 2015, 80% of Internet users own a Smartphone. An estimated 2 billion consumers worldwide are expected to own a Smartphone by 2016. Additionally, devices like smart TVs and smart watches saw a spike in popularity, and we’ll continue to see their adoption rise in the New Year. 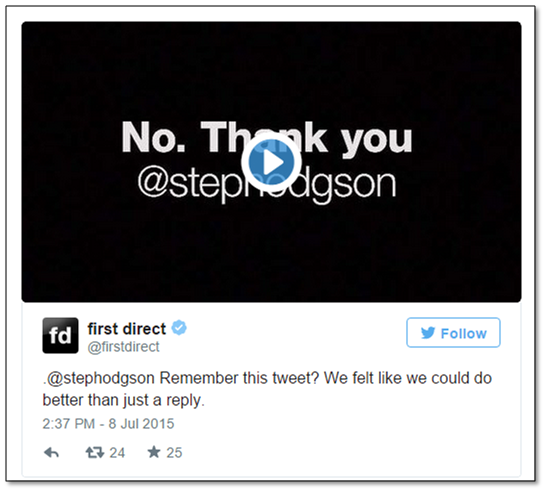 2015 has already been a good year for brands on social media. Everyday brands try to connect to you through Facebook, Twitter, Instagram, YouTube, Pinterest and many other channels of social media and they succeed in reaching you. But the question in how do they engage with you? Not all brands that reach you interest you and makes you get engaged. What is the special factor that interests you to engage with them and how far it could go? A more number of audience engagement results in the better chances of the campaign going viral. 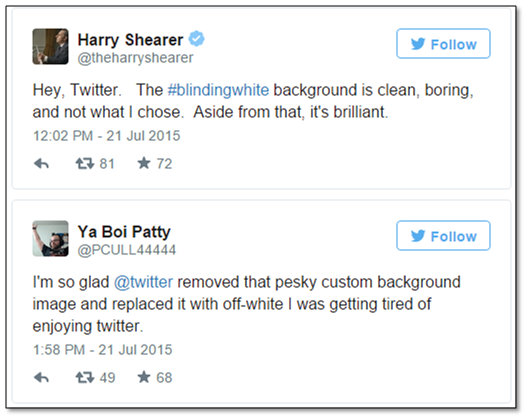 2015 had numerous campaigns that went viral on the social media and let us take a look about few of those campaigns. The Snapchat campaign for World Wildlife Fund was one of the winners of the 2015 Webby Awards which attracted all the animal lovers worldwide. The Denmark agency, UncleGrey, and Turkish agency, 41? 29! 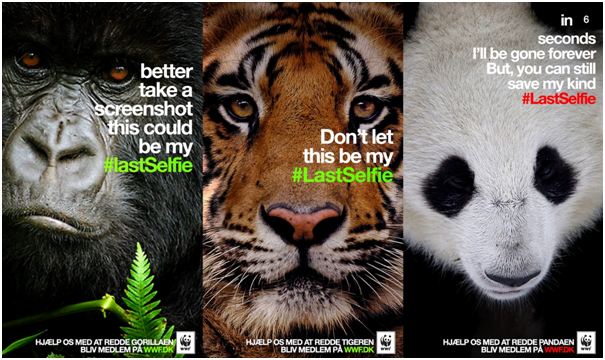 was used by WWF to create and run this campaign in Snapchat. The whole idea behind WWF using Snapchat was to emphasize the fact that endangered species are getting disappeared around the world as selfies get disappeared from Snapchat in 10 seconds. This campaign resulted in increased donations in few days due to worldwide branding, sharing and reach. This particular campaign was made successful because of its ability to create attention, relate and engage emotionally to the audience, proper utilization of creativity with a strong social statement, that people can get behind. 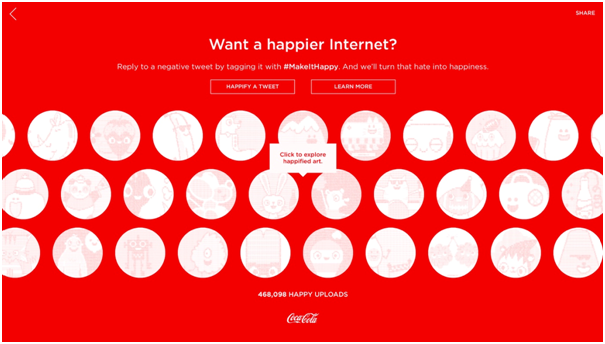 Coca cola premiered a 60-second advertising titled “MakeItHappy” with the unique concept of spreading positivity and happiness over the internet. It promoted the idea of Coca Cola’s one of the core values: spreading happiness. 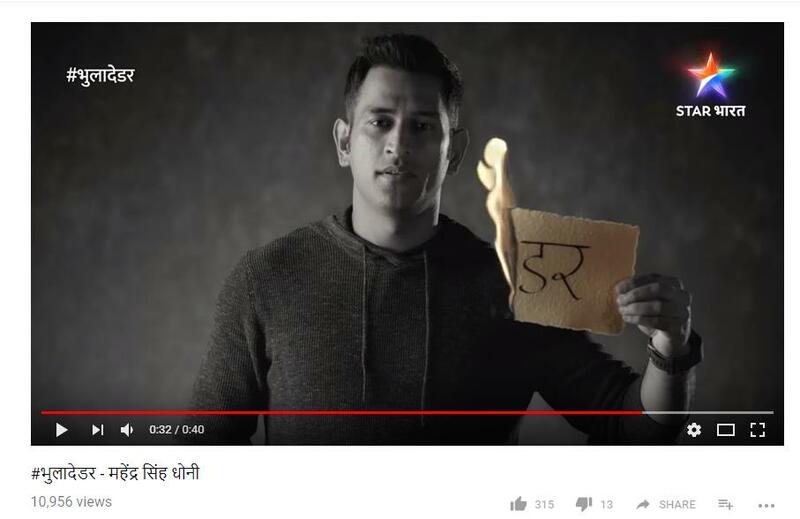 This campaign went through most of the social media channels like Twitter where they asked to reply to a negative tweet with the #MakeItHappy hashtag and through Instagram where they asked audiences to join the “Smile Petition” and post smiling pictures with the same hashtag. By doing this, their idea was to unfold positivity from negativity and spread optimism and making people visiting GoMakeItHappy.com. Coco Cola had a wonderful response with this campaign with more than 54,000 uploads within few days of the campaign being launched. The feminine products brand “Always” came up with a powerful commercial aimed at building the confidence of women. The campaign wants to highlight how many women and girls feel limited by society’s expectations of them. Most girls said that they lose confidence at puberty but would be more confident if society stopped pressuring them. They changed the meaning of “like a girl” from an insult to the ultimate compliment it really is! 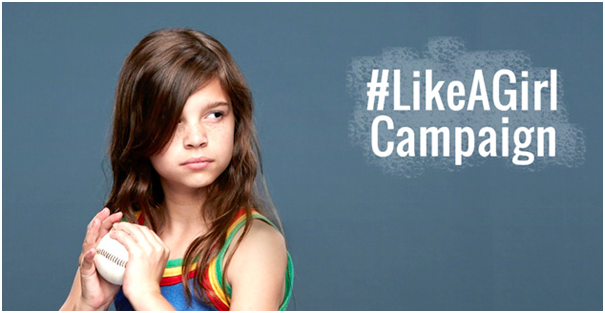 #LikeAGirl was used to tweet in twitter with amazing things that a girl likes to do and made it trending on Twitter. 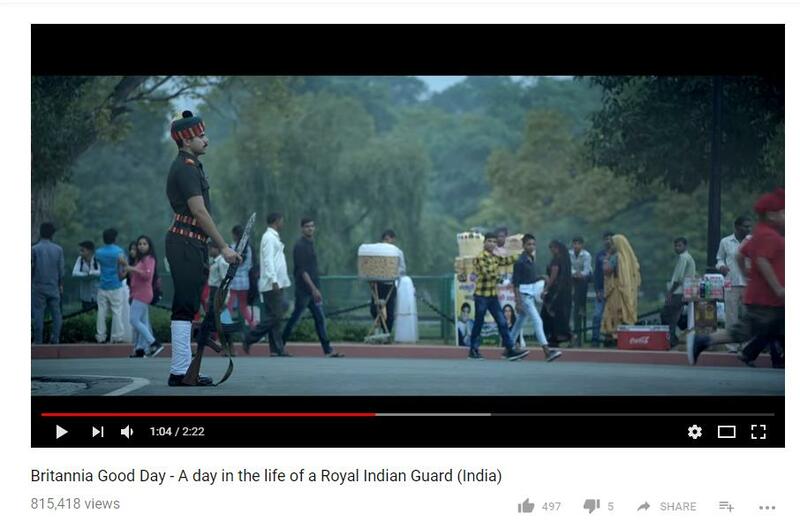 Most of the celebrities including Melinda Gates, Chelsea Clinton, and Sarah Silverman also retweeted the video and it has been watched online more than 85 million times worldwide – and more than 30 million times in the first week of its release. So here we have it. These were the few social media campaigns that we at Ittisa felt that went viral in social media in 2015 and has won various awards for its effectiveness and bold message. These campaigns not only interested the audiences but also, made them interactive by taking part in it and contributing their part to it. It is where the success of a campaign stands out. To make your campaign interesting and successful, just connect with Ittisa and we will take it forward for you.